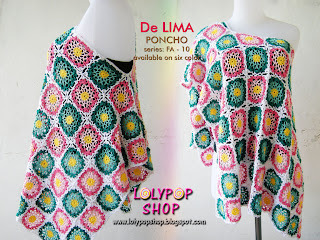 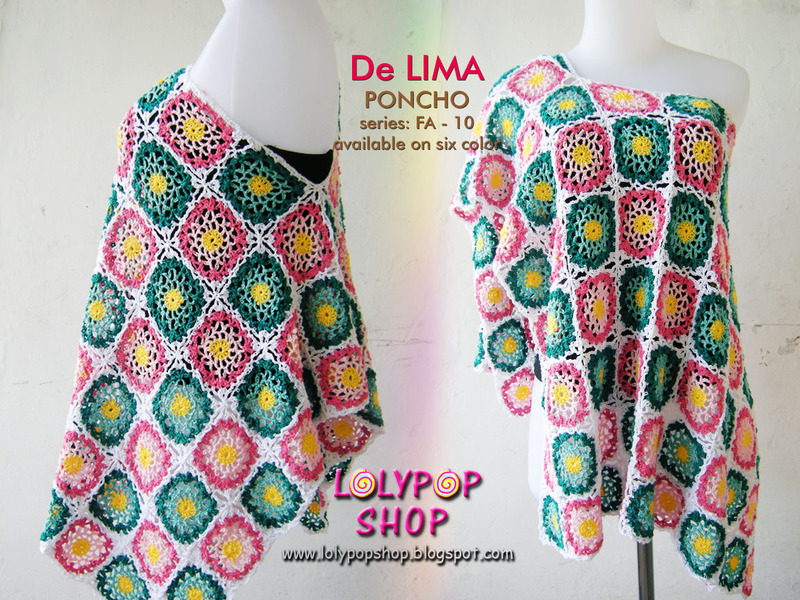 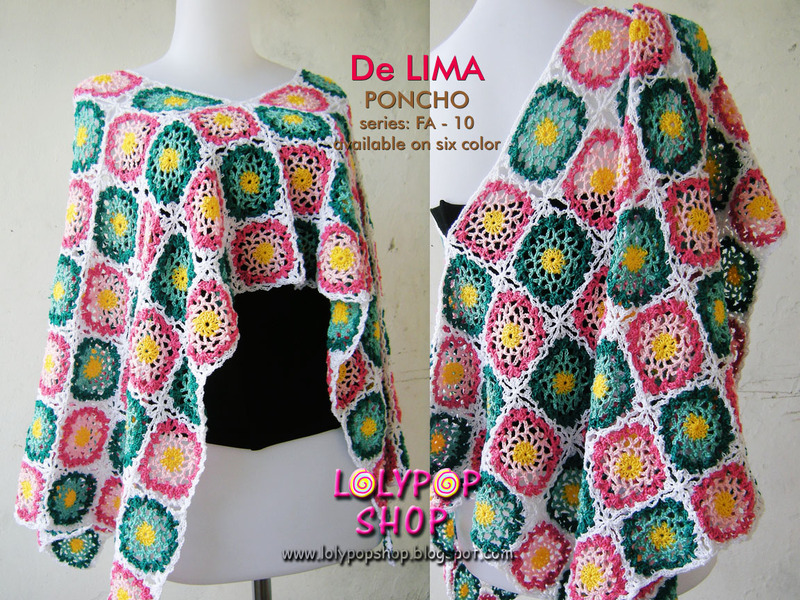 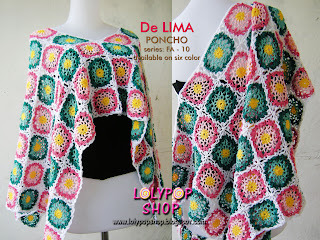 Yey... my new poncho from Grany square pattern. Oh! 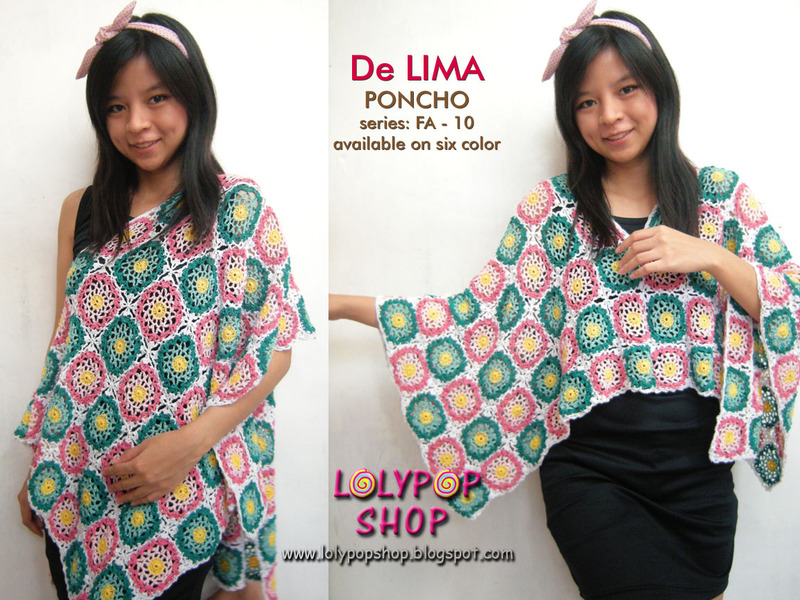 amiga es un poncho muy Kawaii.